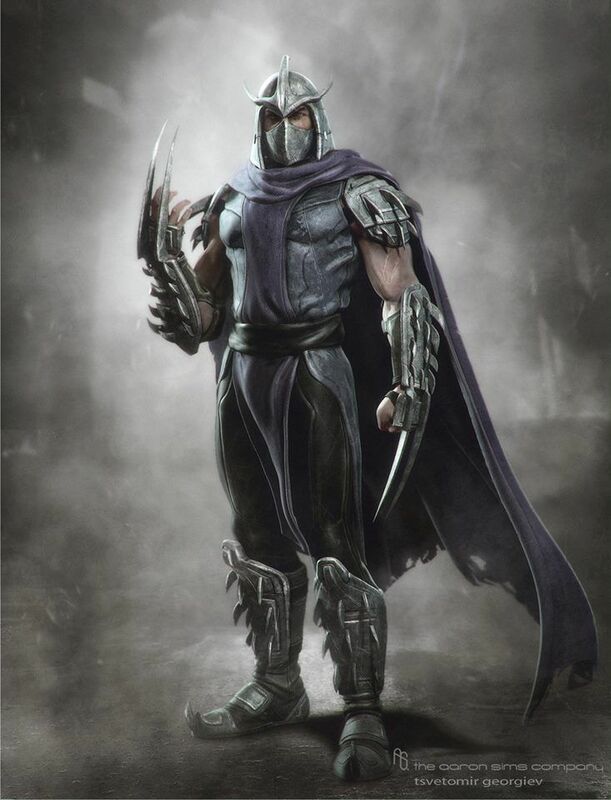 لا يوجد فصل الاسبوع القادم. ( جاك ) والكارثة الثاني..! There are lawless places in Wano and Kuri was the most violent one. Even Shogun's family couldn't help this situation. They reach the core of this whole story when Kin starts talking about a Samurai that made Whitebeard and Roger "fall for" him. - Zoro is in another area totally different from the castle, it is a wasteland with factories in the distance (similar to where Luffy was found). - Zoro sees a large house next to a jetty and goes there. - On the beach we see Inuarashi with the Musketeers. We can see a flashback to Inuarashi and Nekomamushi being children ... they are cute! - Much of the story that tells Kinemon we can not read but we see the face of Luffy and the rest listening to it. - The Straw Hats go through all kinds of emotions listening to Kinemon: laughter, disbelief, rage, surprise, crying, impotence ... those pages are incredible because they are so expressive. - Kinemon and the rest arrive at the castle already in flames and go to Toki. It is there where she uses her powers, a light goes to heaven and then Kinemon and the rest are in the same room 20 years later. - They are surprised to see the castle destroyed, its tombs and the change that Wanokuni has suffered with the factories and others. - In the flashback Kiku wears clothes similar to Kenshin's. - Then Kinemon goes over how he separated from Raizou when he got to Zou, from Kanjuro and Momonosuke in Dressrosa and how he ended up cut into pieces by Law in Punk Hazard. 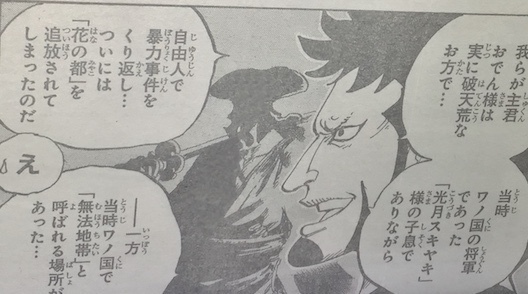 - There is a very cool panel where Kinemon talks about the allies they have now in their fight with Kaido and Orochi, we see him and in the background Luffy, Law, Inuarashi, Nekomamushi and dozens of other characters. 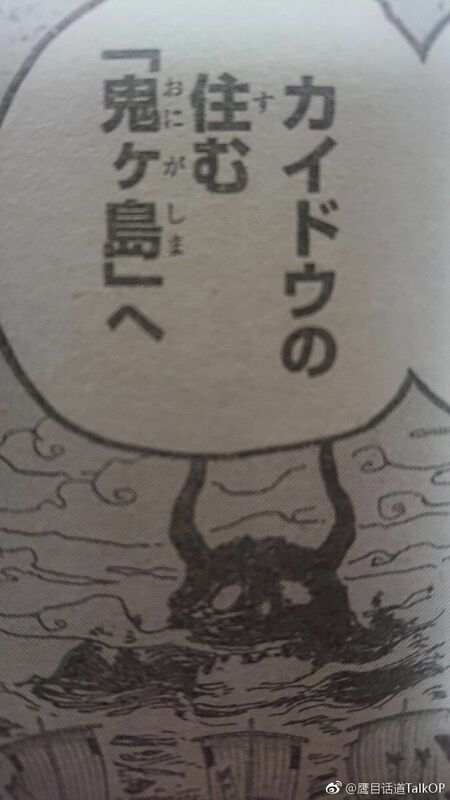 - The end of the chapter is the plan of Kinemon with the panel of the Onigashima Island where Kaido is. واول هاوكنز تنبأ بموت لوفي بعد 20 يوم اظن !